Amsterdam's impressive Science Centre is called "Nemo". It is comprised of multiple sections that focus on various scientific themes: energy, interactivity, technology, pure science and human science. 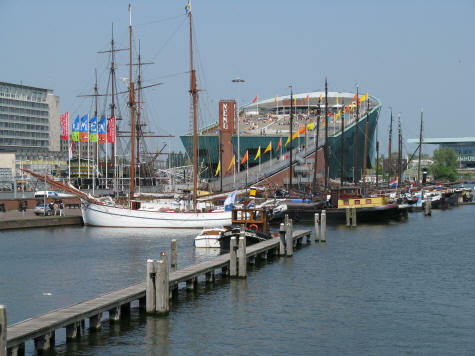 Nemo is a popular destination for both young and old in Amsterdam Holland (Netherlands). For price and schedule information, please visit the official website for Nemo.